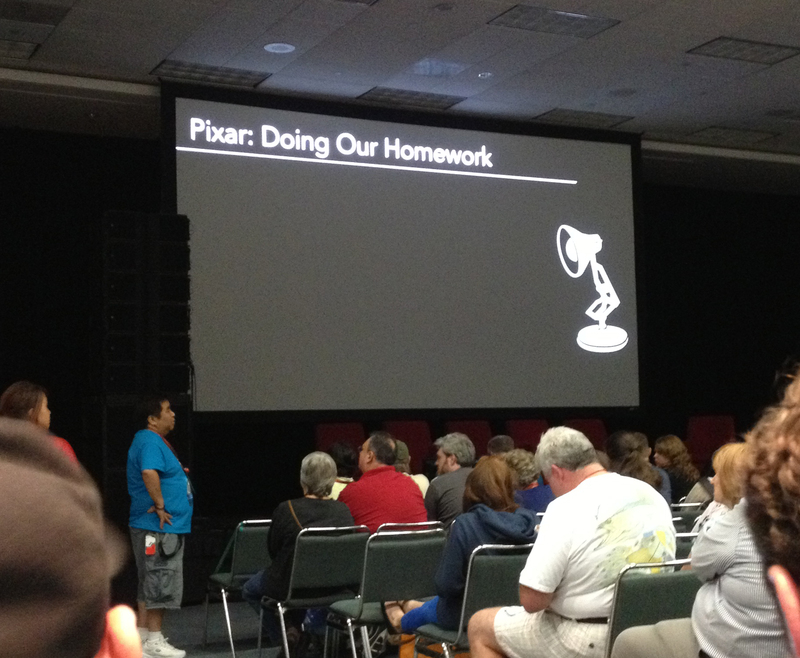 Director Brad Bird (The Incredibles, Ratatouille) was on hand at the D23 Expo this past weekend as part of the Let The Adventures Begin: Live Action At The Walt Disney Studios presentation. Bird, along with co-writer Damon Lindelof (Lost), presented artifacts in their continued myth building for the 2014 Disney live-action film, Tomorrowland. 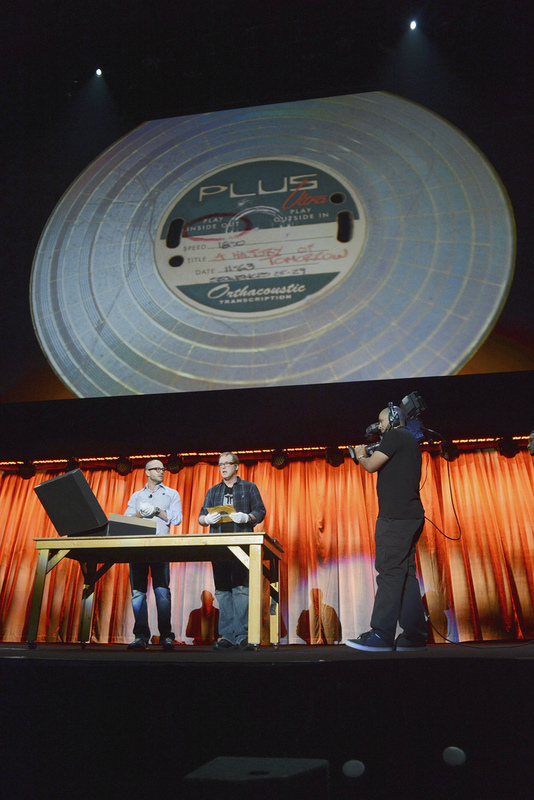 The mysterious “1952” box, which has been utilized for the last several months to tease the film, was brought out on stage and explored in front of the audience. 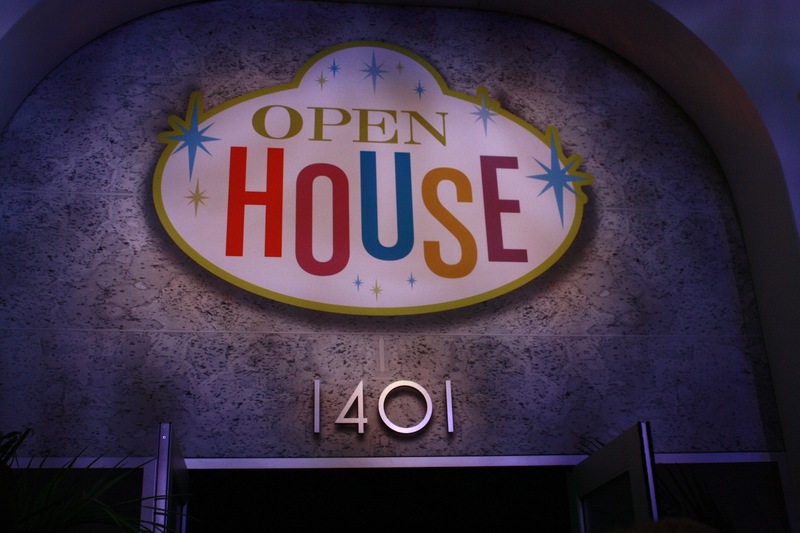 A few enigmatic items from the Disney studios past were unveiled, a doctored picture of Walt Disney with Amelia Earhart was shown and a vintage copy of Amazing Stories was used as a key for some cryptic message decoding. 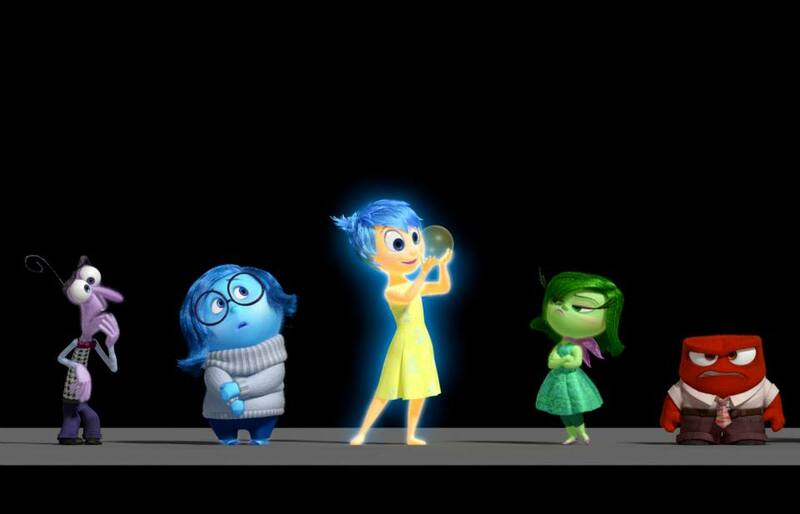 But by far the most interesting and entertaining portion of the presentation – and the bit that had me most intrigued about the project – was a clip of animation that has ties to Pixar. 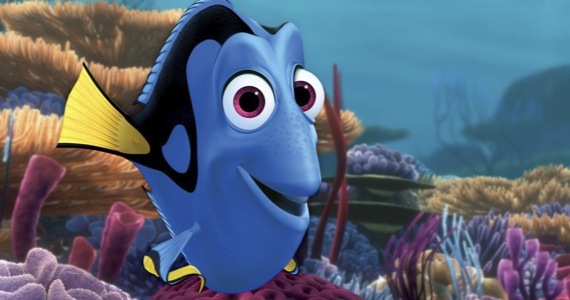 This weekend, Disney will hold the bi-annual D23 Expo, its own version of Comic Con, for the third time. 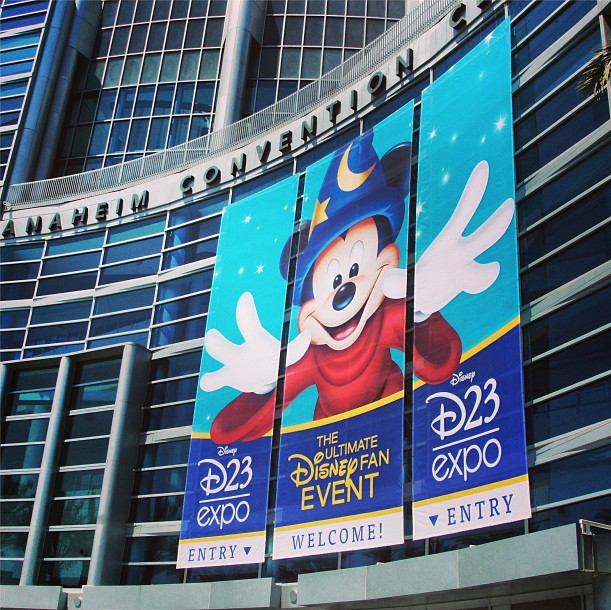 The Anaheim Convention Center has been the venue of choice, for good reason, as it can pack in a sizable number of attendees without issue and its close proximity to the Disneyland Resort does not hurt either. Organizers are currently preparing the convention center and its surrounding area for the sudden influx of Disney fans. Take a look at images after the break!